Toolfarm Top Ten 2017 Survey - Vote for your Favorite Plug-ins! We are compiling a definitive Toolfarm Top Ten 2017 list from Toolfarm customers and who are After Effects, Premiere Pro, Cinema 4D, and Final Cut Pro, and DaVinci Resolve users. What are your favorite plug-ins? We’ve been expanding our plug-in selection for all of these hosts and are happy to now include Resolve in the Top Ten List. Vote for your favorite plug-ins for After Effects, Premiere Pro, Final Cut Pro X, Avid, Resolve, and Cinema 4D, and register to win some great prizes in the Toolfarm Top Ten 2017 Survey! Prizes include a store credit to Toolfarm, RenderGarden licenses, and copies of Green Screen Made Easy. Note: If you’d rather take the Toolfarm Top Ten 2017 Survey on on it’s own page, click here. Note: Below the survey are the 2016 winners of the Toolfarm Top Ten. 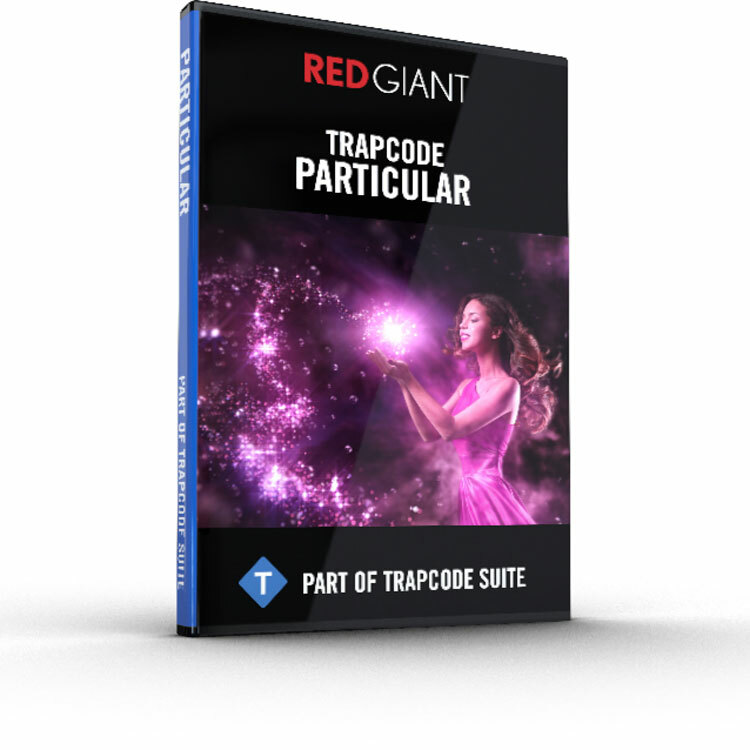 Trapcode Particular is the industry standard for particle system creation in Adobe After Effects. It’s realistic shading allows spotlights to illuminate particles and logos as they move through 3D space. Give particles depth with Trapcode Particular’s full 3D rotation and use it’s expanded physics controls to generate more support for air resistance and turbulence. Trapcode Particular will take your visual creations to another dimension. 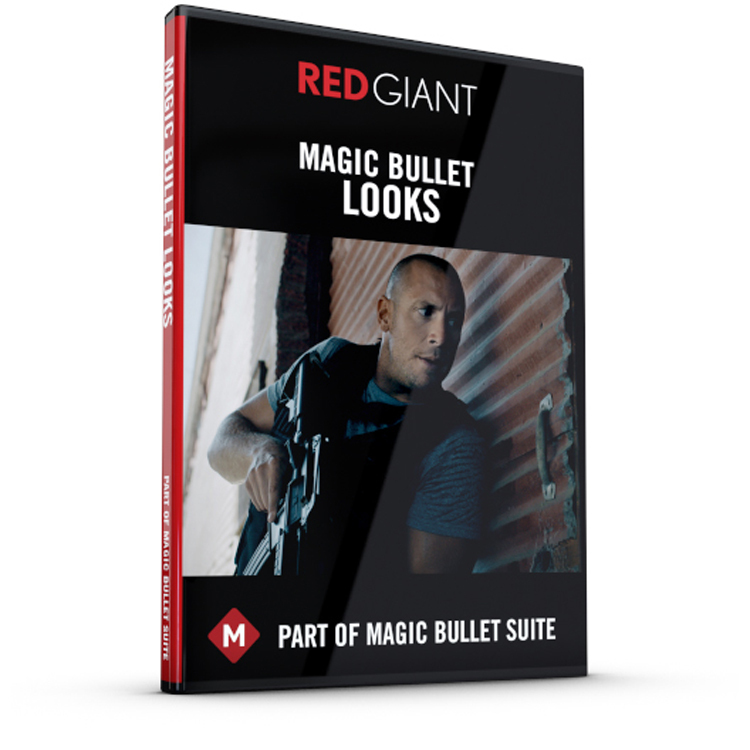 Powerful looks and color correction for filmmakers. Instant Color. Choose from over 200 brand-new Look presets, designed to match your favorite movies and TV shows. Every preset is fully customizable. 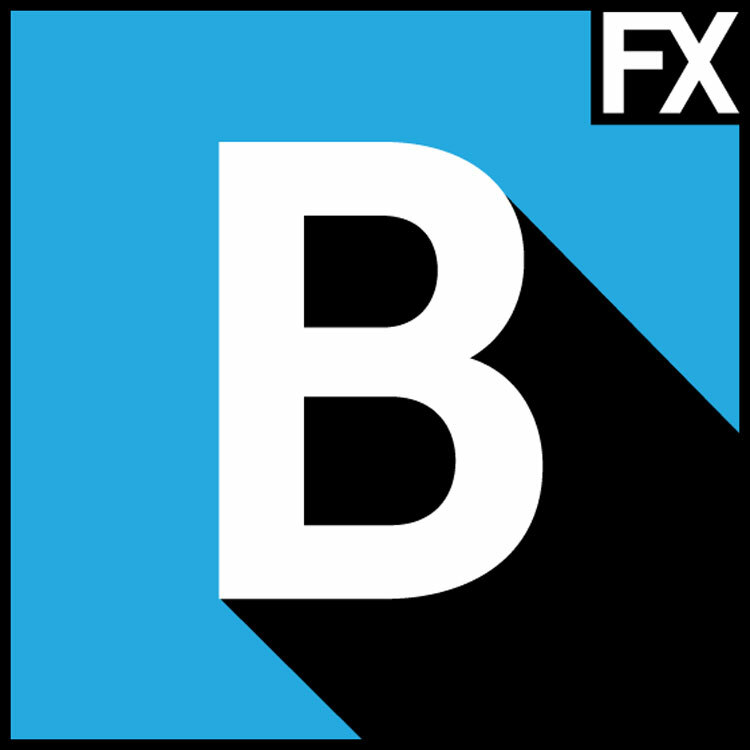 Boris Continuum Complete (BCC) gives Avid editors 240+ filters and 2500+ presets to boost creativity and increase efficiency without ever leaving your timeline! Make it in post. 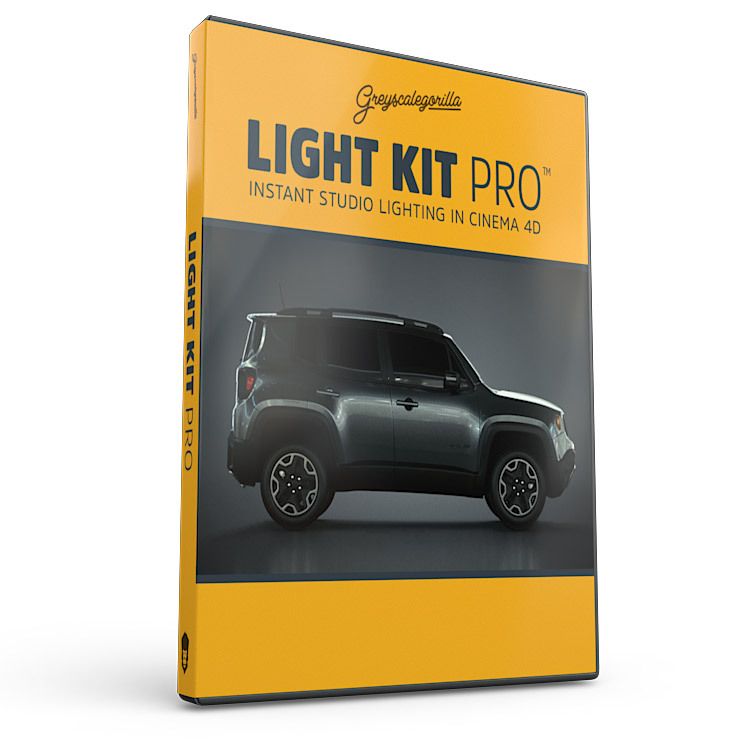 Real Studio Lights for Cinema 4D – Light Kit Pro turns Cinema 4D into a professional lighting studio. Quickly light your scene with realistic lights directly in Cinema 4D. 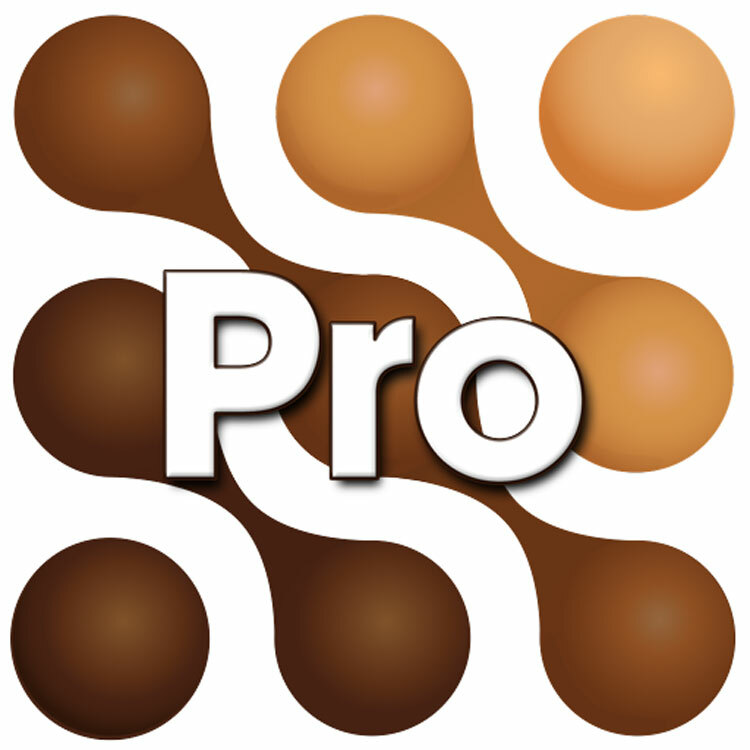 mocha is award winning tracking software developed by Imagineer Systems. Built upon a renowned Planar Tracking image engine, mocha follows “pixel patterns” through the most difficult conditions including objects that go off-screen, objects that are partially obscured, even out of focus footage. How will the results pan out this year? It’s a people’s choice award, so it is all up to you. Vote today!